Our brains are designed for making quick decisions, but quick does not always mean good… We make thousands of decisions each day but never stop to wonder: how did we come to this conclusion? Were there more choices than we realised? Did we focus on the right thing? Did we pick the right option? Are there other methods we can use to reach a better outcome? If we improved our decision making by just 1%, overall we would achieve a massive improvement in every area of our lives, from happiness with our family to success at work. Everybody should learn decision making heuristics, yet nobody does. Let's fix that. We are group of software developers aiming to share their experience and knowledge on modelling complex systems using Domain-Driven Design principles. 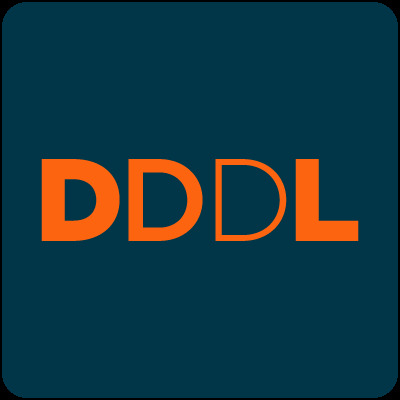 If you wish to discuss any DDD or meetup related matter you can join our Slack channel. Are you organizing Devils, Wizards, and Decision Making Heuristics? Are you an organizer of Devils, Wizards, and Decision Making Heuristics ? Keynote by Adriaan Moors: Scala 2.13 and Beyond!